Roberto Vigilucci, (friends and family call him Roby), since 1994 a highly successful restaurateur in North County, opened Vigilucci’s Gourmet Market and Catering in 2014. 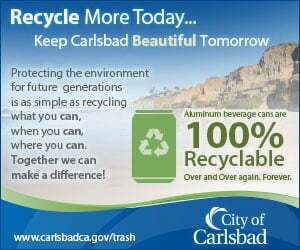 It’s located in the Carlsbad Village Restaurant district, next door to one of his Italian full-service restaurants. As our readers know from an earlier column, this was a long time coming for this treasured, many faceted authentic Italian market with its imported deli items, olive oil, wines, fresh pastas, restaurant and full service catering. 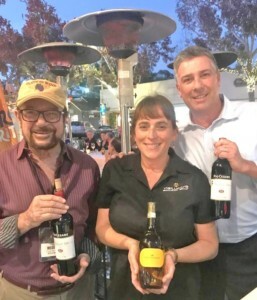 Wine columnist Frank Mangio displays an Italian Pio Cesare Barbera, along with Vigilucci’s Gourmet Market Manager Brenda Swarthout and Viglucci’s Vice President Alex Pedrazzani. Those of you who came out to Southern California from Back East or down from San Francisco know, there is nothing like the scent of fresh Italian food products on display or hanging from over a glass casing. Pickup or catering, each meal is a celebration. Each district in Italy, it seems, has its own wine, meats or cheeses with its own flavor profile. The market menu tells it all, from Valle d’Aosta in the north, to Sicily in the south, over 20 different dishes representing the 20 Italian districts, await your pleasure. Italian wines and beer are a spirited pairing to any selection on the menu. On the occasion of the “Sagra,” two wines were at the top of the wine list, the Villa Sparina Gavi, a delightfully acidic white wine, perfect with an appetizer which, for this evening, were mozzarella sticks served with homemade mixed potato chips. The rest of the gourmet meal was paired with the Pio Cesare Red Barbera ($25). Both wines are from the award-winning Piemonte district in the north of Italy near Milan. A “Veggies Petit Steak” and a “Chef’s Burger” were beautifully flavored “plant-based” meals featuring ingredients such as grilled heirloom tomato, anchovies, smoked Scamorza, Bufala and Mozzarella milk, eggplant and capers. All Vigilucci’s locations will be open for Christmas and New Year’s. Menus will vary so check out the locations for specifics. For Gourmet Market information, call (760) 720-0188. For all locations, visit vigiluccis.com. Inspired by the sophistication of northern Italy, a new luxury destination winery has opened in Temecula. When finished in the spring of 2019, Bottaia will boast an exciting pool, private Italian style “cabines,” a pool café and cocktail bar and wines from 12 single-varietal grapes and eight blends. A tasting program includes six estate wines plus one direct from the barrel. 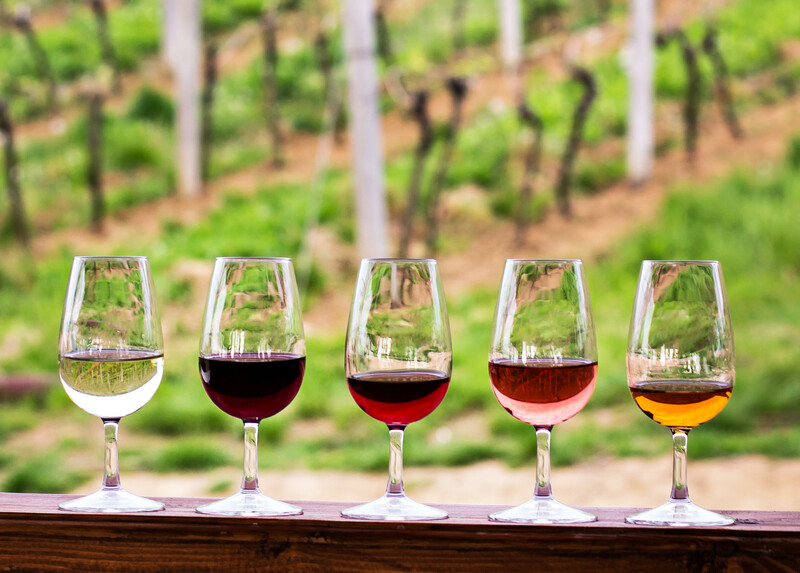 A wine–blending lab turns guests into winemakers as they combine four wines into three blends. It’s important to us that the caliber of the winery be on par with the caliber of the wine,”said Ponte. The new Bottaia Italian-style winery opened in Temecula with a luxury pool. Italian style ”cabines,” café and cocktail bar will come later. The list of red wines are a who’s who of Italian red varietals and includes: Aglianico, Barbera, Dolcetto, Montepulciano, Nero d’Avola, Sangiovese and a red blend called Cartuccia. Whites include: Arneis, Pinot Grigio, Verdicchio, Vermentino and several blends. The Bottaia Tasting Room is open Wednesday thru Sunday from 11 a.m. to 5 p.m. Reservations are recommended. 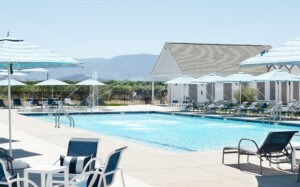 All ages are welcome to the Pool at Bottaia and it is open Wednesday thru Sunday from 11 a.m. to 7 p.m. For more information, call (951) 365-3388 or visit bottaiawinery.com. • Forgotten Barrel winery in Escondido has a six-course Winemaker dinner with John Eppler and Chef Erin Sealy from 6 to 9 p.m. Dec. 7. Cost is $105 per person and includes tax and gratuity. Locally crafted wines are featured plus a paired menu. 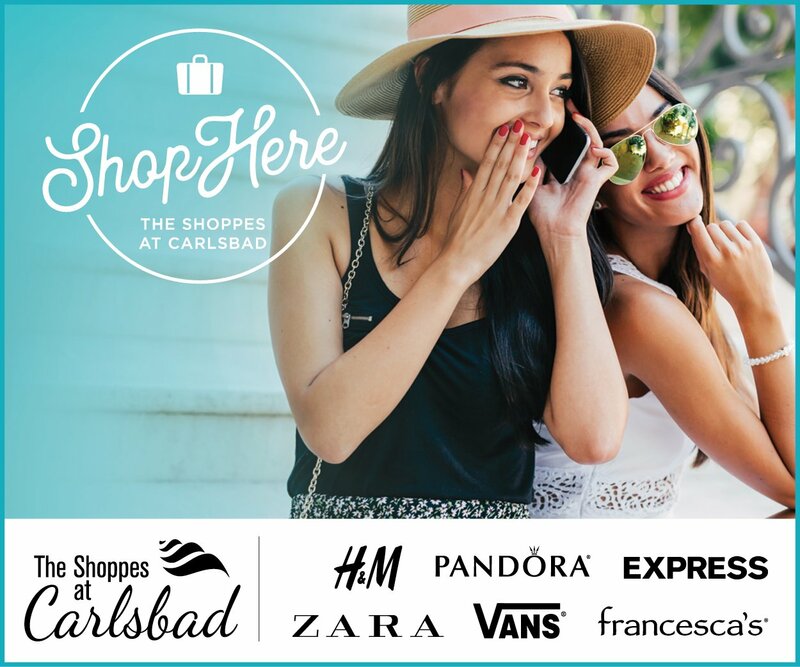 For an RSVP, call (619) 823-3541. • Vons–Pavilions is hosting a Special Winemaker dinner featuring Napa Valley’s Duckhorn at 6:30 p.m. Dec. 12 at the RED O restaurant at La Jolla Village Drive in San Diego. Cost is $125 per guest for a four-course dinner with five wines. ForRSVPs, call (858) 291-8360. • The Barrel Room in Rancho Bernardo presents a taste of the wines of Champagne France, at 2:30 p.m. Dec. 15. Four of the region’s best sparkling wines will be offered, plus a variety of gourmet cheeses and cured meats. Thirty-five dollars reserves your spot. Visit tbrsd.com.